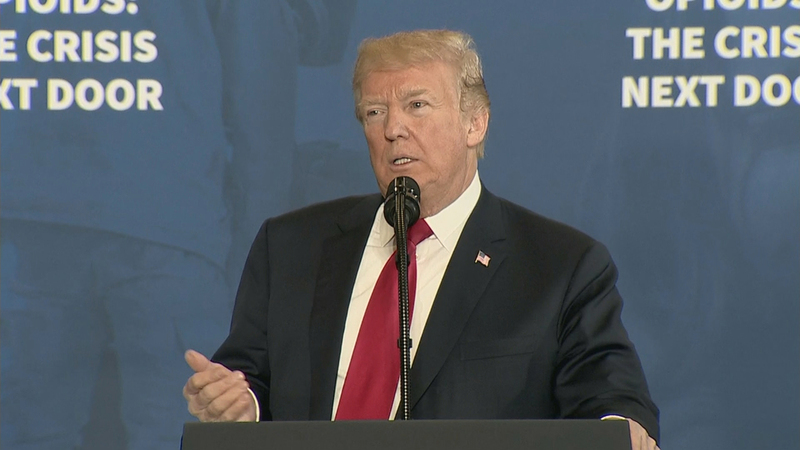 Earlier this week, and for the second time in six months, President Donald Trump held an event to address the opioid crisis in America. The epidemic claimed more than 42,000 lives in 2016 and has cost the American economy an estimated $1 trillion since 2001. Trump is pushing some widely favored steps such as increased treatment and a cut in the prescription of opioids. He’s also drawn a storm of criticism for suggesting the death penalty for some drug dealers. Health and Human Services Deputy Secretary Eric Hargan is in Chicago this week and joins us to discuss his agency’s role in combating the opioid crisis.